We highly suggest you consider to contact us directly for assistance in the area you wish to stay in. Our teams of Century 21 Professionals are located in every major area of the Riviera Maya. Allow a Century 21 professional take the guess work out of your search and assist you in finding that perfect place that you will enjoy! Contact us today by filling out the form at the bottom of this page. 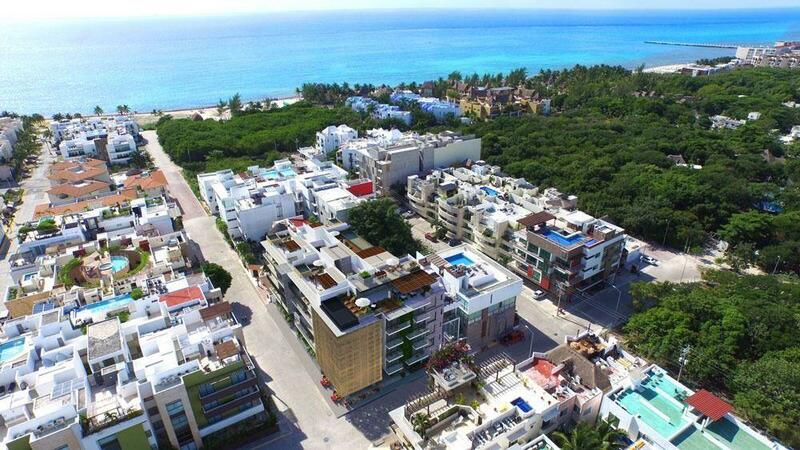 Our teams of Century 21 Professionals are located in every major area of the Riviera Maya. Allow a Century 21 professional take the guess work out of your search and assist you in finding that perfect place that you will enjoy! Please fill out this form with as much detailed information as possible about your rental request. A qualified Century 21 professional will respond to your inquiry promptly, thank you.